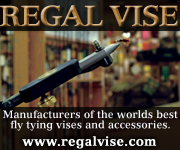 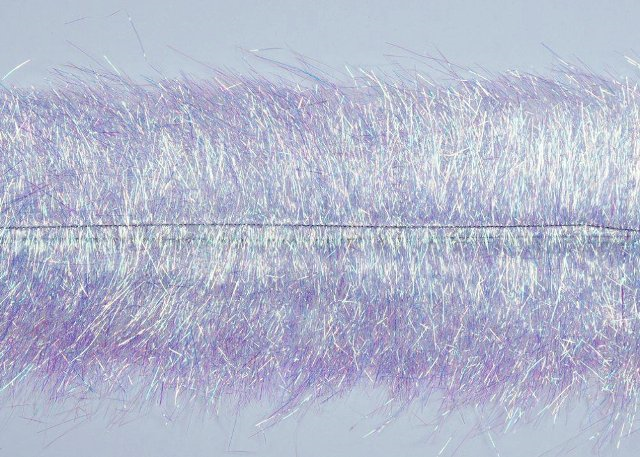 There are many uses for EP™ SPARKLE BRUSH in both freshwater and saltwater fly patterns. 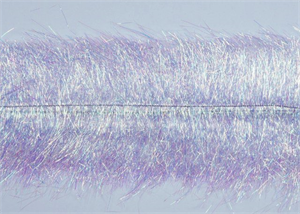 Many creations can be achieved for Steelhead flies, especially if you like to tie intruders. 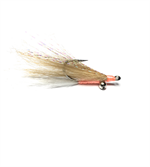 Or you can simply create a streamer pattern with a single brush - just wrap the brush around the hook shank, trim to shape.